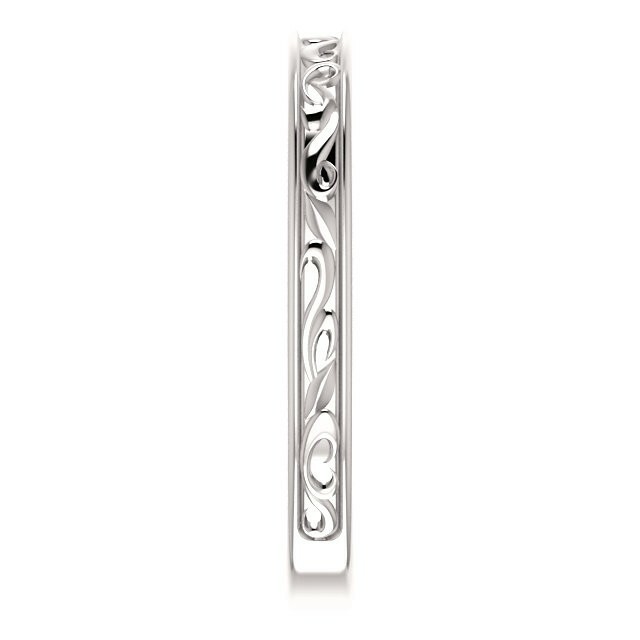 Patterned wedding band, custom made to your specifications. 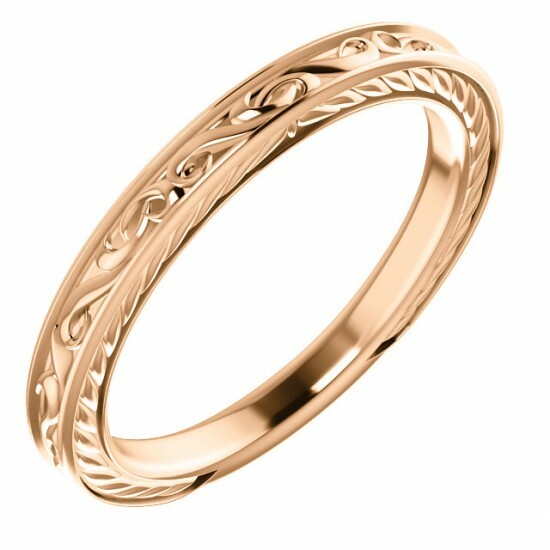 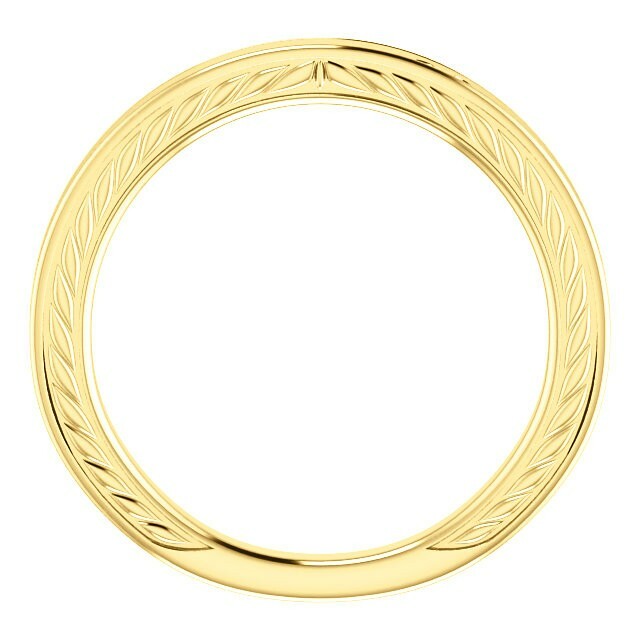 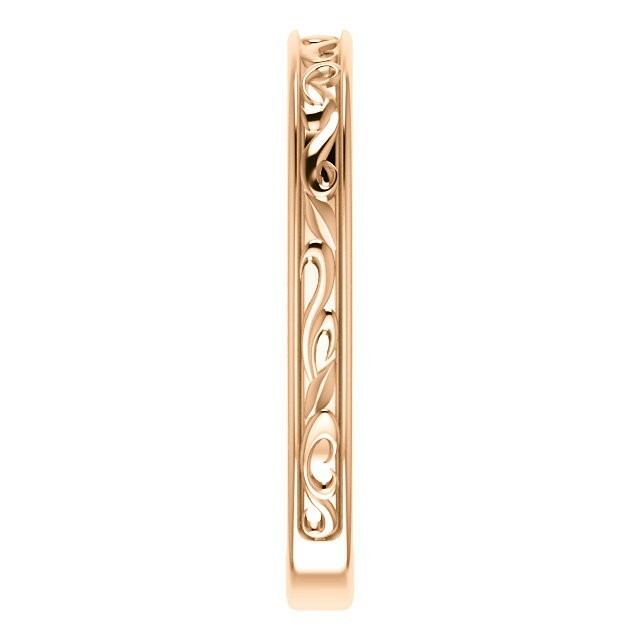 We can make this ring in 14kt rose gold, 14kt white gold, and 14kt yellow gold. We will make the ring in quarter sizes from 6 to 8. 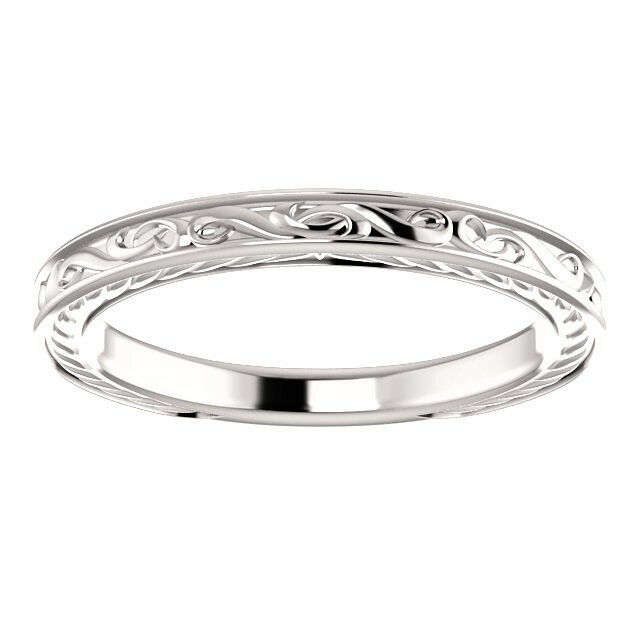 Please allow us one week from your order to custom make this ring to your exact specifications.